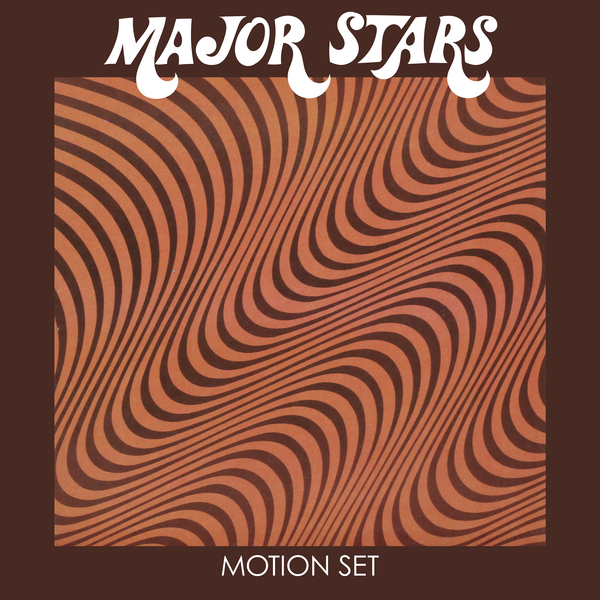 ‘Motion Set’ is the ninth Major Stars album and their first on Drag City since 2010’s ‘Return To Form’, with ‘Decibels Of Gratitude’ appearing in 2012. 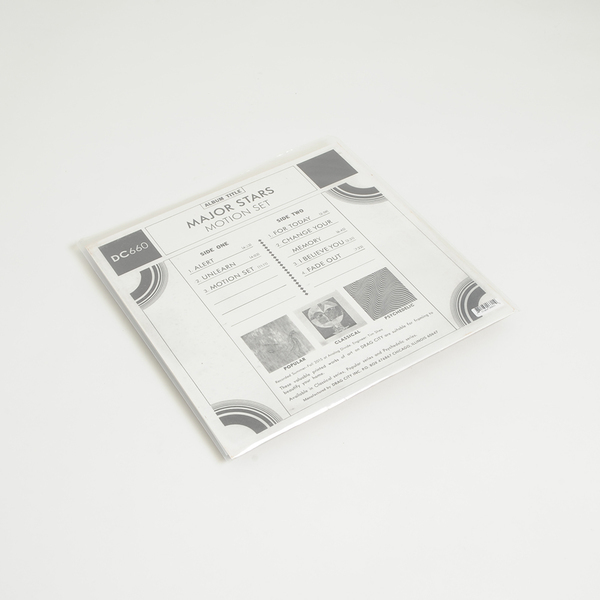 "Wayne Rogers and Kate Biggar have been crossing axes to head-scrambling effect since the halcyon days of Crystallized Movements in the 1980s. 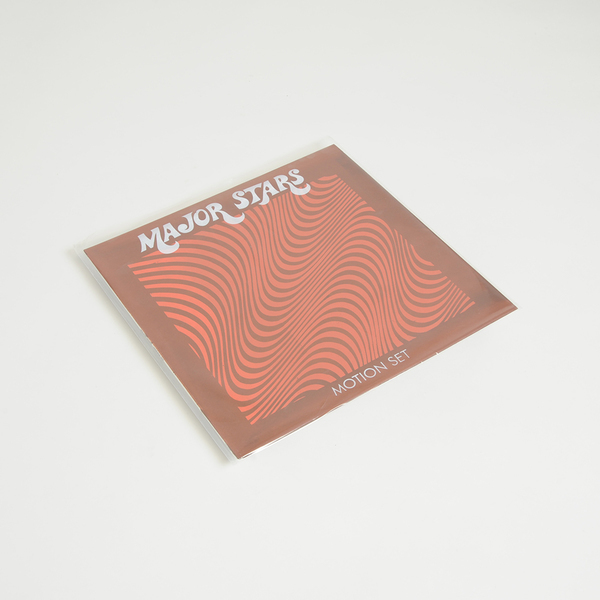 In the 1990s came collaboration with Damon & Naomi in Magic Hour and Wayne Rogers solo records before the debut of Major Stars at Terrastock 1997 - the first of several appearances they eventually made at the now-defunct (and legendary) trips fest. As the years have passed the band has evolved necessarily in their own expanding universe; since 2005, the Biggar-Rogers guitar duo has become a guitar trio, with original bassist Tom Leonard contributing to the murder of decibels. Vocally as well, Wayne’s lead vocals have given way to a string of she-singers who have brought new dimensions to the Major Stars’ sound.  Every Major Stars record responds in one way or another to theone before and to that end ‘Motion Set’ commenced with a blackout-and-start-again moment: the pulsing energy of ‘Alert’, with a view towards making more super-happy short blues rock songs. Major Stars have been capturing and distilling lightning into bottles for a couple of decades, with each record reaching beyond what they know and delighting in what feels good to locate their desire for exploration, obliteration and rock in the present moment. ‘Motion Set’ nullifies the past while standing on its vanishing shoulders, reaching ever beyond."